Parks are the anchors of healthy, livable communities, providing countless benefits. I’m supporting the '10-minute walk to a park' campaign launched a year ago and am working to make it a reality. We are proud of our parks and open spaces in Grand Rapids and we know well the many benefits they offer. That’s why I’m supporting the 10-minute walk to a park campaign launched a year ago and working to make it a reality. The campaign, a partnership between mayors from more than 200 cities across the country, Trust for Public Land, National Recreation and Park Association and Urban Land Institute, is working to ensure that everybody in our great country has access to a park within a 10-minute walk of home. This is something we are working very hard to achieve in Grand Rapids. 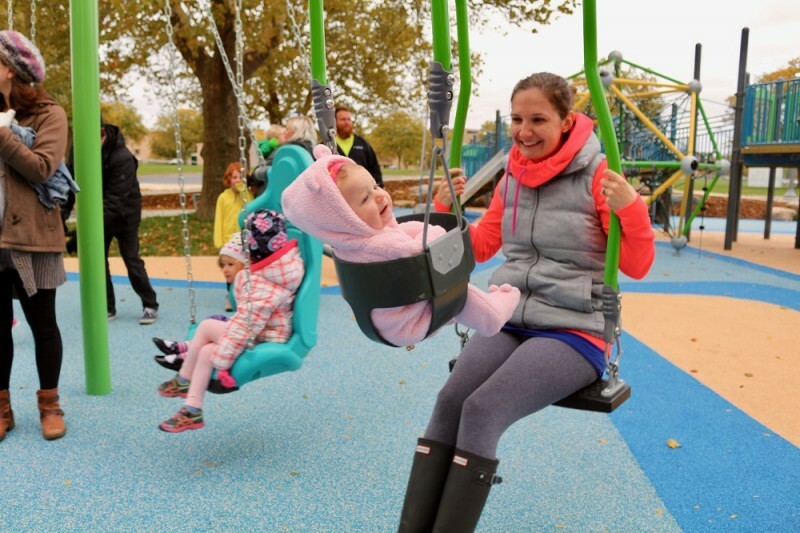 We know our community has areas of significant deficiencies of quality park space despite great parks and great partnerships with our public schools. Over the past year, our city has had the privilege to work in depth with the campaign partners to look at how our city can improve park access for all who live in Grand Rapids. We are committed to working over the next 10 years to increase 10-minute walk access in park-deficient areas and across the city, focusing first on the Third Ward and historically disadvantaged neighborhoods. We are seeking creative funding strategies and solidifying partnerships to make these parks a reality. Why are parks so important? Parks are the anchors of healthy, livable communities, providing countless benefits. Take for example the health of our city residents. Data shows that when people have close access to parks, they exercise more. We know that even small amounts of exercise can have positive effects on health and well-being. 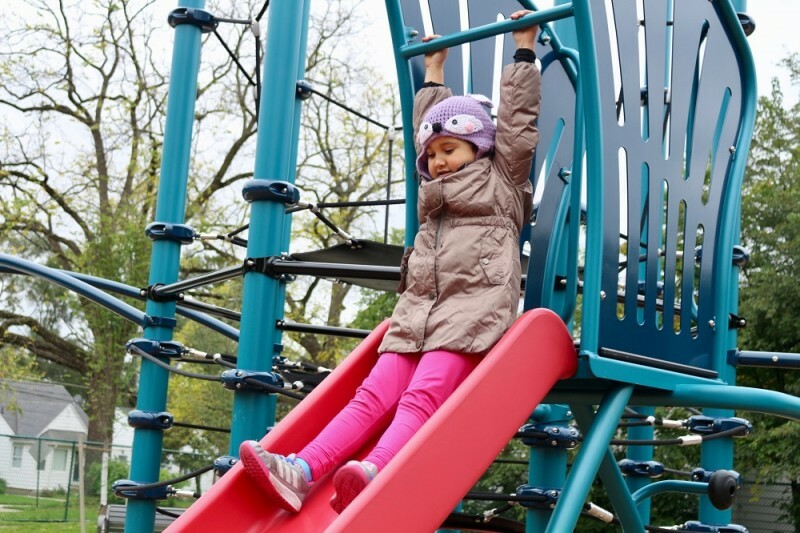 Parks also produce important social and community benefits, from improving the neighborhood economy to creating a space for people to gather across all cultures and backgrounds to offering recreational opportunities for at-risk youth and low-income children and families. 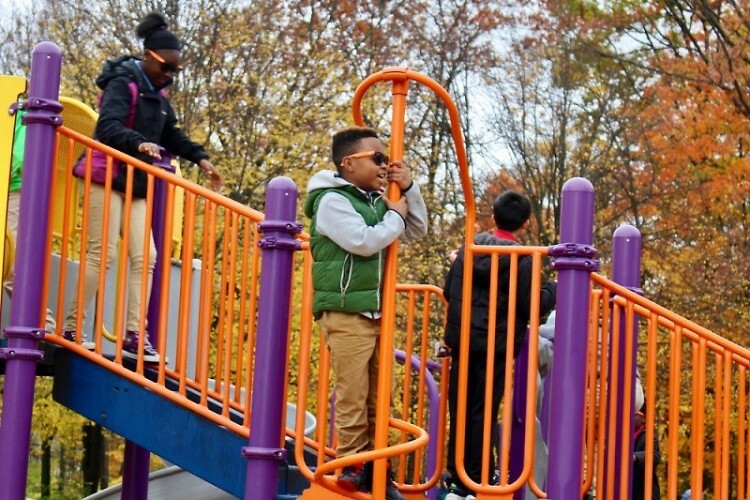 Access to safe, quality public parks with robust programming has been strongly linked to reductions in crime and reduced juvenile delinquency. And even on infrastructure, parks can reduce the cost of capturing and processing stormwater to supporting green infrastructure that improves our environment. I encourage you to walk to your nearest park with your friends, children, spouse or colleagues and take a moment to enjoy our wonderful city parks and the beauty of having access to nature close to home. This 10-minute walk goal is transformational public policy to re-envision how to design and use park space. Our City is committed to working to ensure everyone in Grand Rapids has access to a quality park or open space within a 10-minute walk of home.